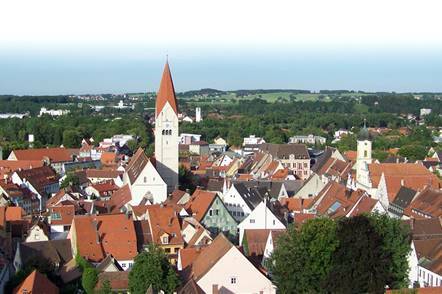 The Allgäu counts as one of the most beautiful and most varied holiday landscapes in Germany, excelling with natural beauty, magnificent hiking and skiing regions as well as innumerable places of interest and attractions for the whole family. 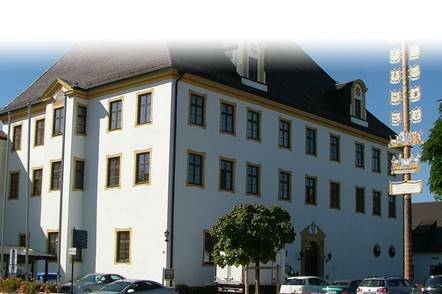 With a mixture of Bavarian hospitality and living tradition, you will spend an unforgettable holiday in Bavaria at the Steigenberger Hotel Der Sonnenhof. 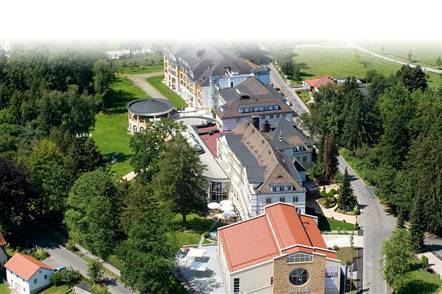 The spa gardens in Bad Wörishofen, with an area of 163,000 sqm, present the guest with a superlative variety. Three medicinal herbal gardens, a pond landscape, scent and aroma garden, rose gardens, monuments, a barefoot path of 1,550 metres in length in addition to Kneipp and refining facilities all extend an open welcome to spend time, to enjoy yourself and to relax on green lawns. You will find the perfect place for a mutual game, sport and pleasure for the whole family in the Ost Park (Eastern Park). 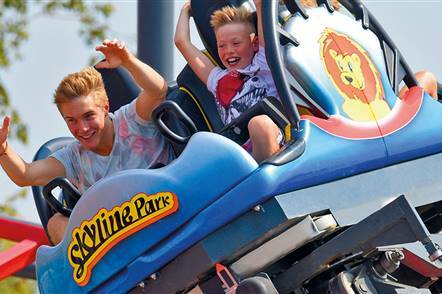 For children of all ages there are 11,500 sqm of playground activities, climbing frame landscapes, adventure playgrounds, skate parks, volleyball, basketball and football pitches, a stream bed with mud patch, balancing stretches and much more. 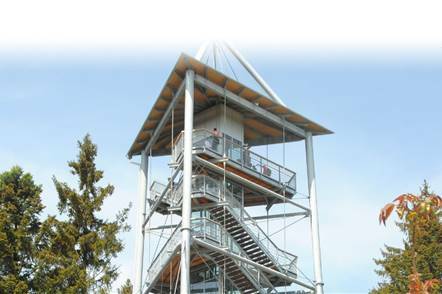 The observation hill offers a magnificent view of the park and in winter is a tobogganing run. 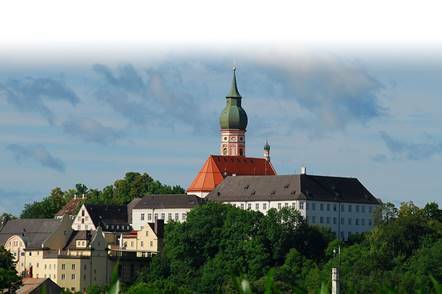 Follow the fascinating footsteps of Sebastian Kneipp and discover the regenerating power of fresh mountain spring water and invigorating alternating baths. At 23 adventure stations along the barefoot path, 22 different Kneipp facilities and the 10.4 kilometer long Kneipp forest path the guest can experience all of the elements of the Kneipp medical treatment in the natural spa atmosphere of Bad Wörishofen. 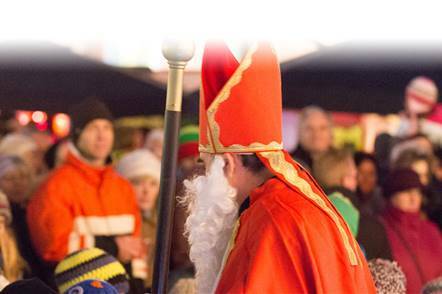 The people of the Allgäu love and cultivate their old traditions. 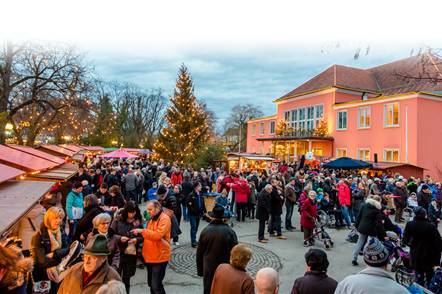 Be a guest of living tradition, listen to the alpenhorns in the mountains, visit the cosy Christmas and Easter markets, marvel at the Alemannic tradition of the bonfire and enjoy typical specialties from the Allgäu such as „Funke-Kiechla“ ( deep fried sweet pastry), „Kässpatzen“ (type of cheese spaetzle) and „Springerle" (aniseed cookie). 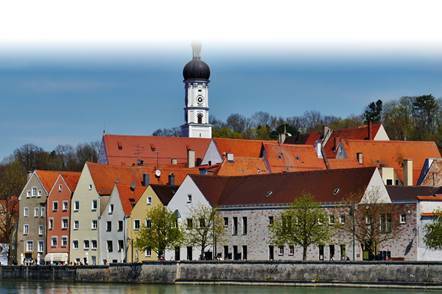 In addition to numerous museums, historical buildings, theatres and the thermal baths, our guests find great pleasure in the fact that Bad Wörishofen is only a short trip away from Munich, Füssen and Neuschwanstein, all of which can be reached in less than one hour.